On Monday July 7, 2014, Radiance of the Seas passenger Brian Shelly stopped by the WP&YR Depot to say that he had something of historical significance that he wanted to gift to White Pass. Mr. Shelly stepped into the office of WP&YR Marketing Manager Allison Haas, where he explained that his great-grandfather, Calvin E. Shelly, had worked for the WP&YR from 1906 to 1918, serving as a conductor on the rail line. 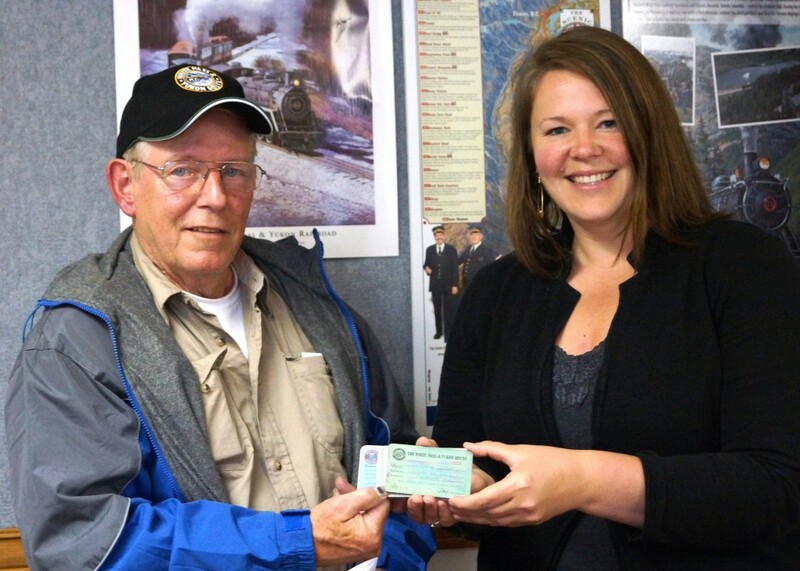 Mr. Shelly had brought his great-grandfather’s annual passes with him on his cruise and proudly showed them off. He was missing only one year from Calvin E. Shelly’s tenure – 1907 – and had two from 1906, one of which he kept for himself. 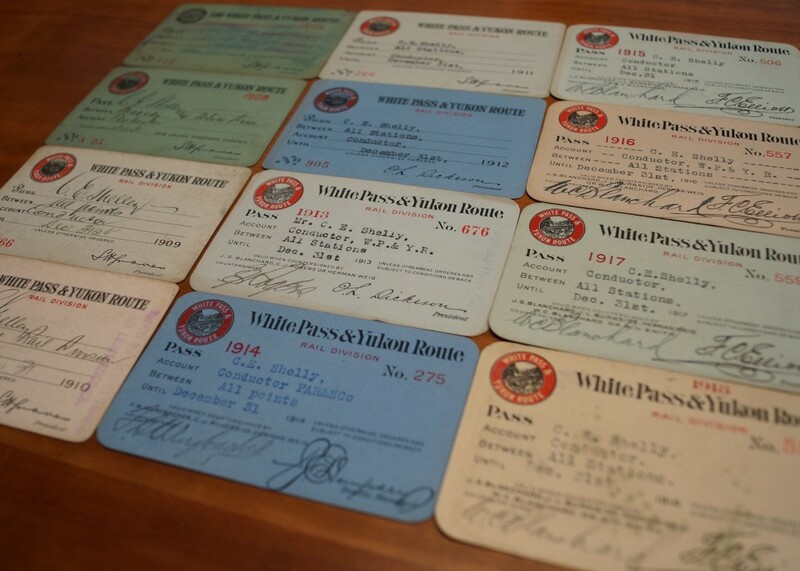 The remainder he generously donated to the White Pass Archives. From 1906-1910, the cards are filled out in a beautiful handwritten text, however from 1911 and forward, the information on the cards was neatly typed out. Each card was good for a limited time, expiring on December 31st of each year, and were used as proof that the employee had been certified to work the specified job. All are signed by Calvin E. Shelly, various examiners and four different WP&YR Presidents. 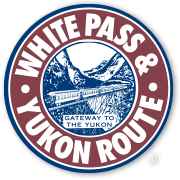 White Pass thanks Mr. Shelly for his assistance in keeping the illustrious history of WP&YR alive for future generations!